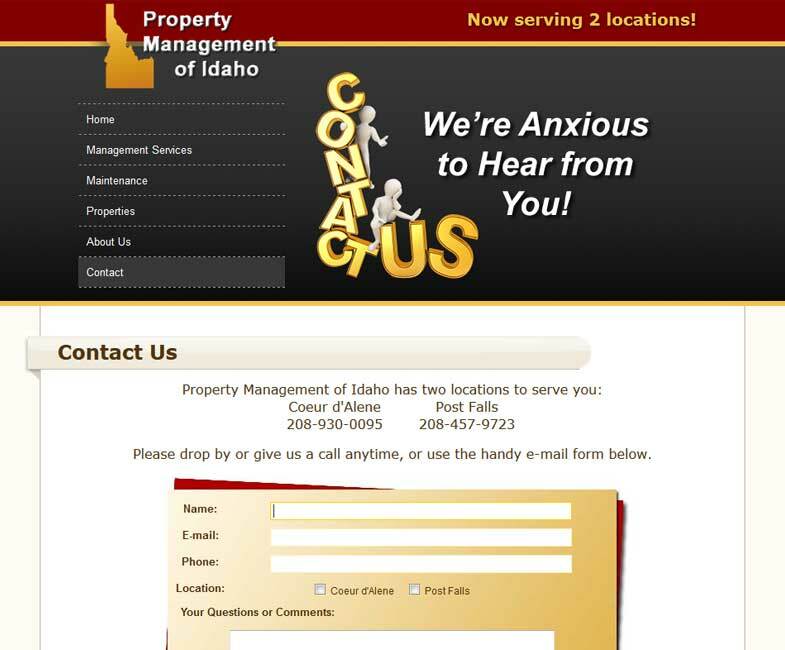 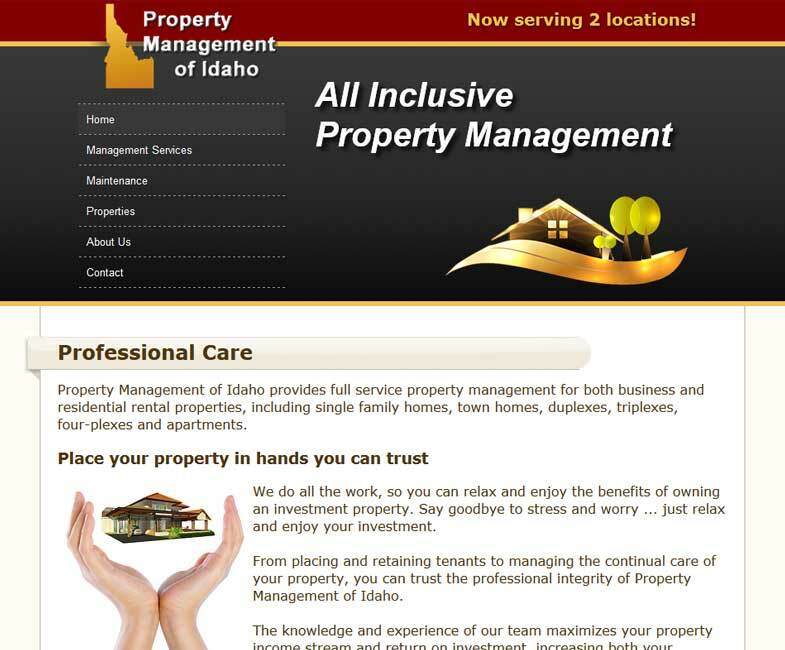 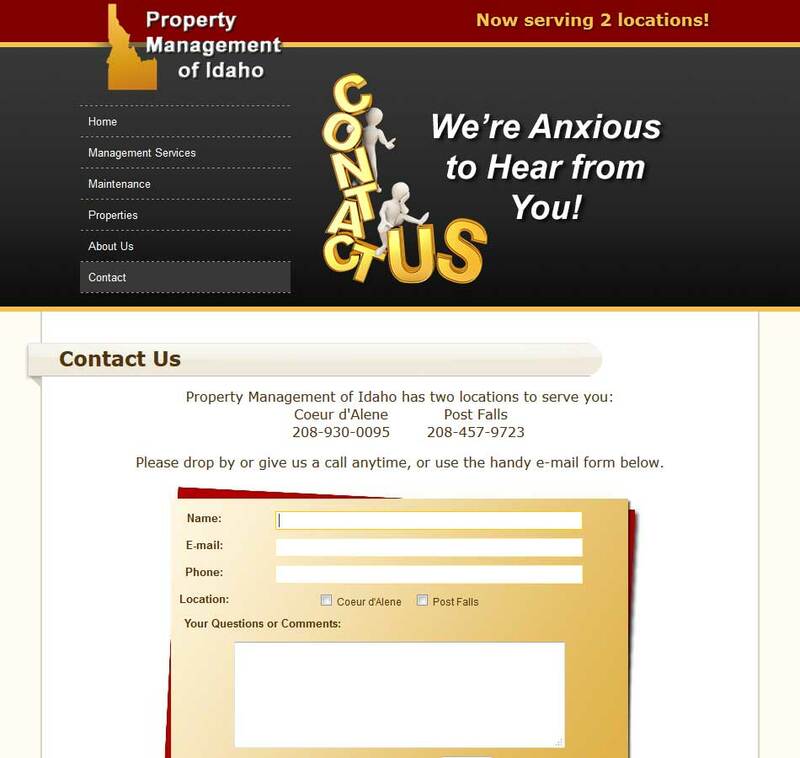 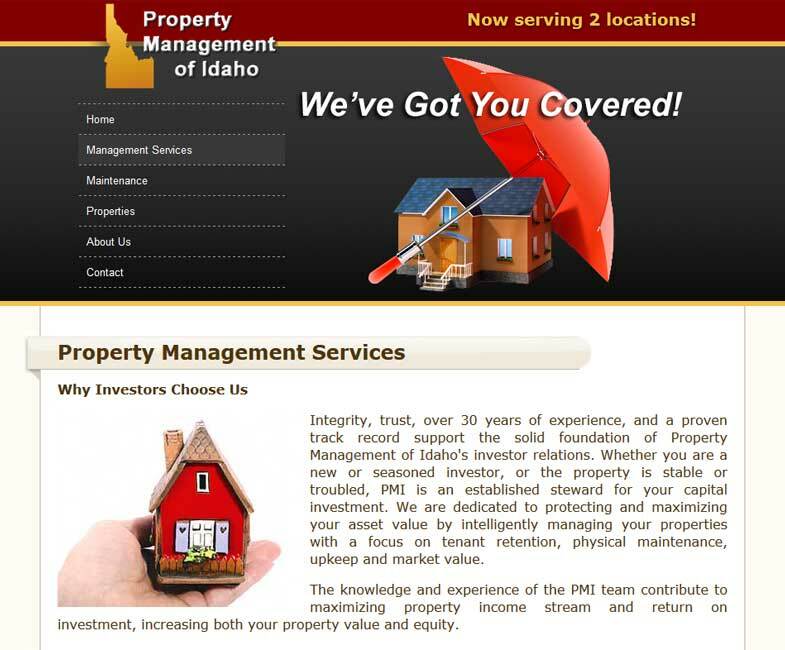 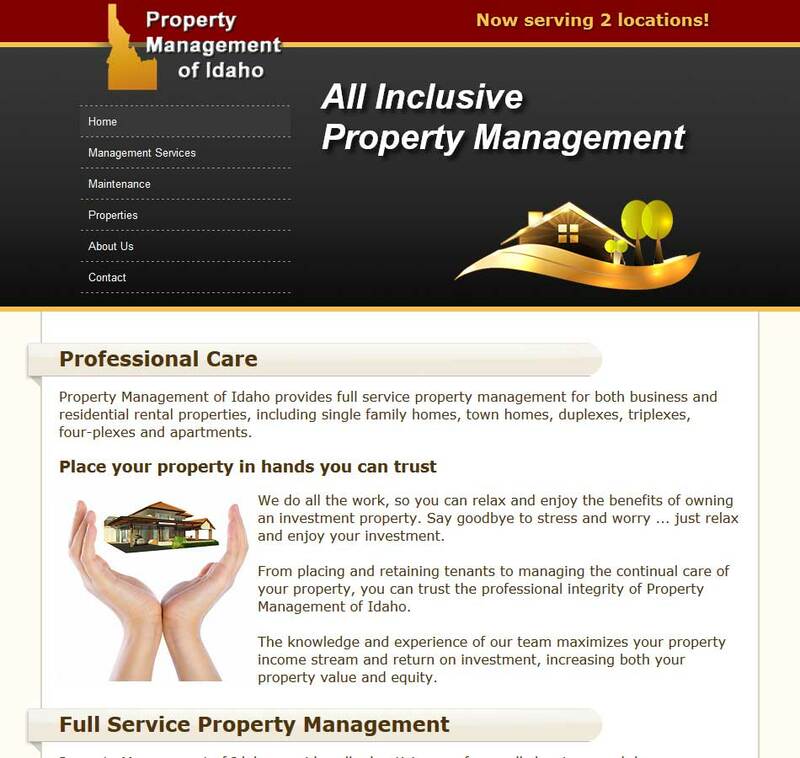 Basic site displaying the services provided by the company, as well as a current list of available properties. 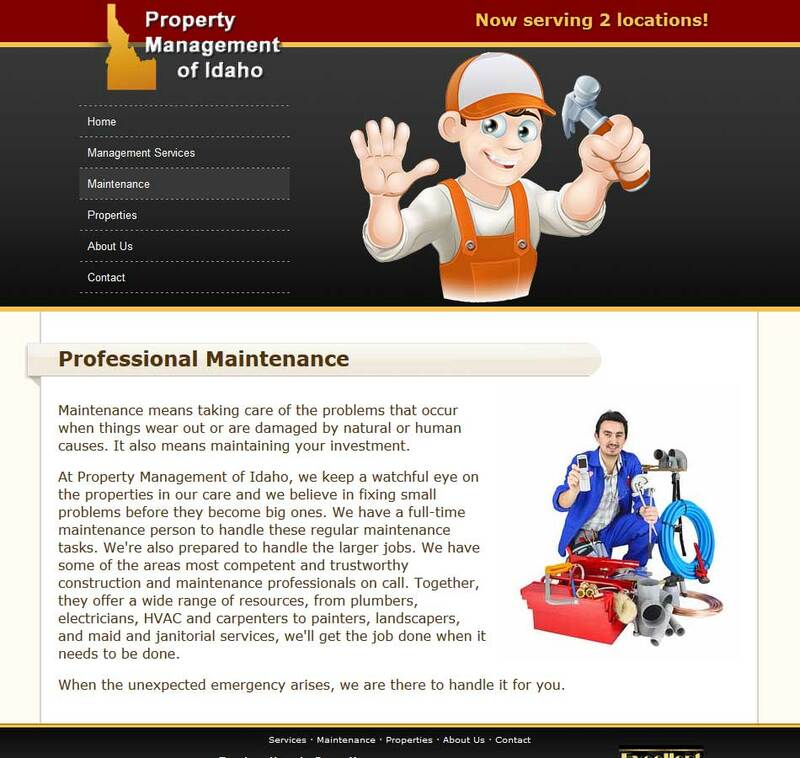 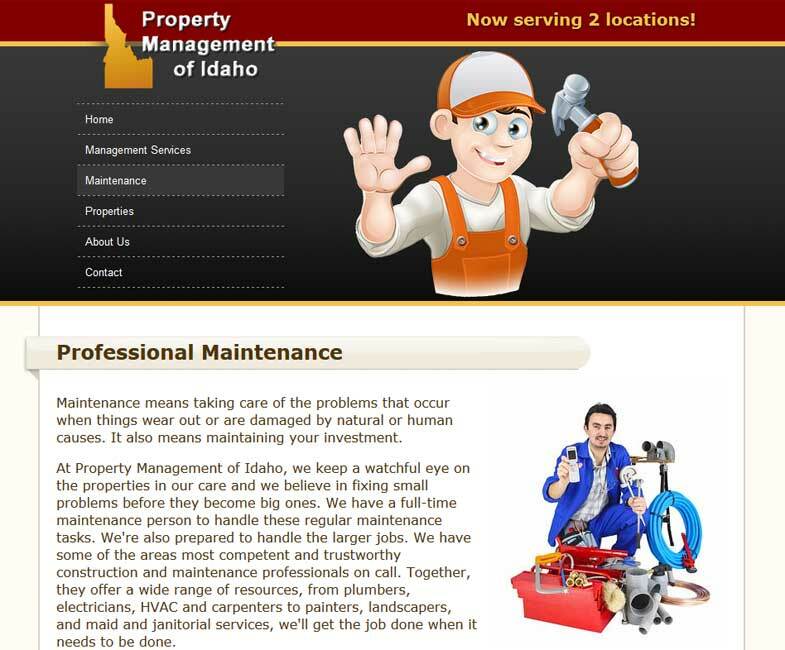 An animated header displays a variety of information on services provided. 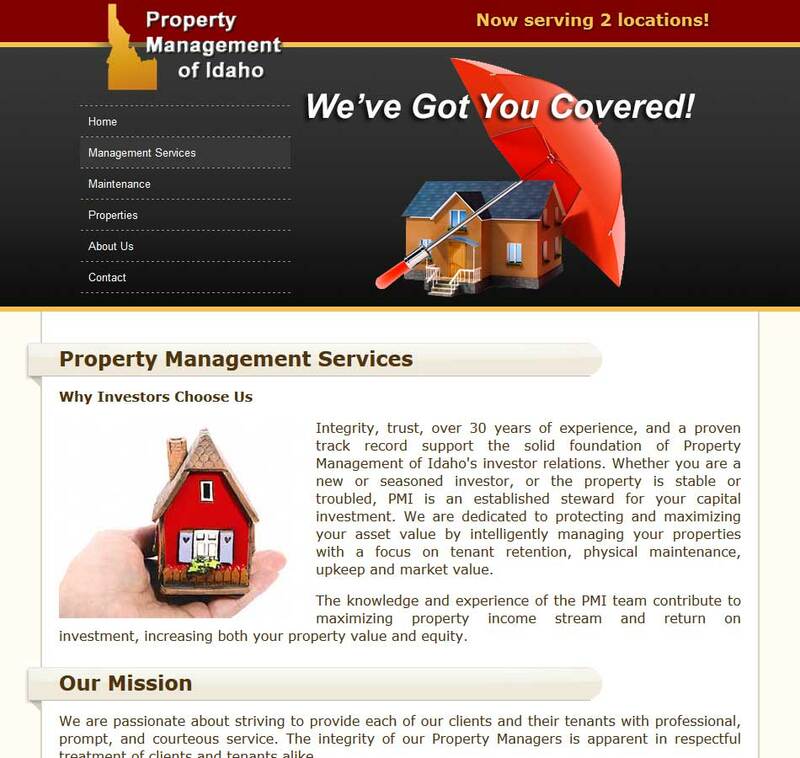 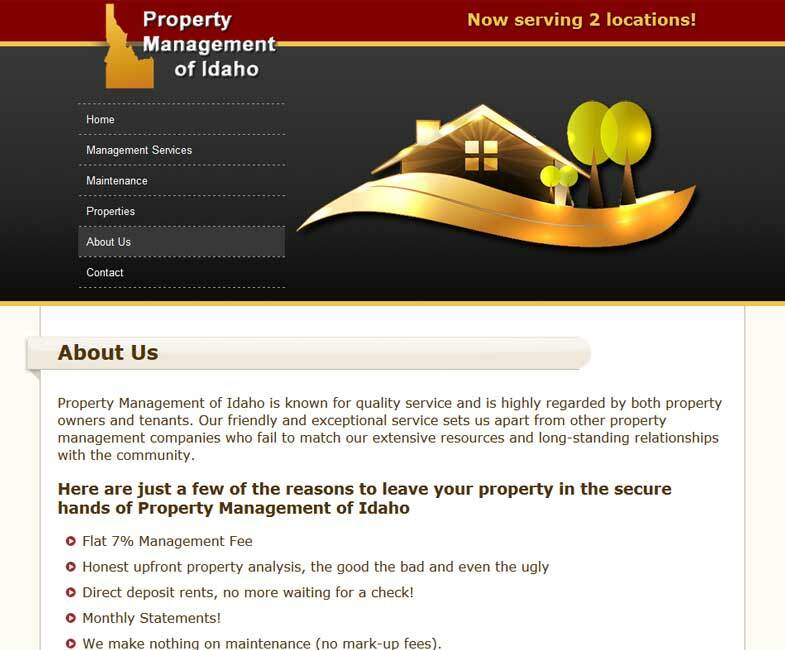 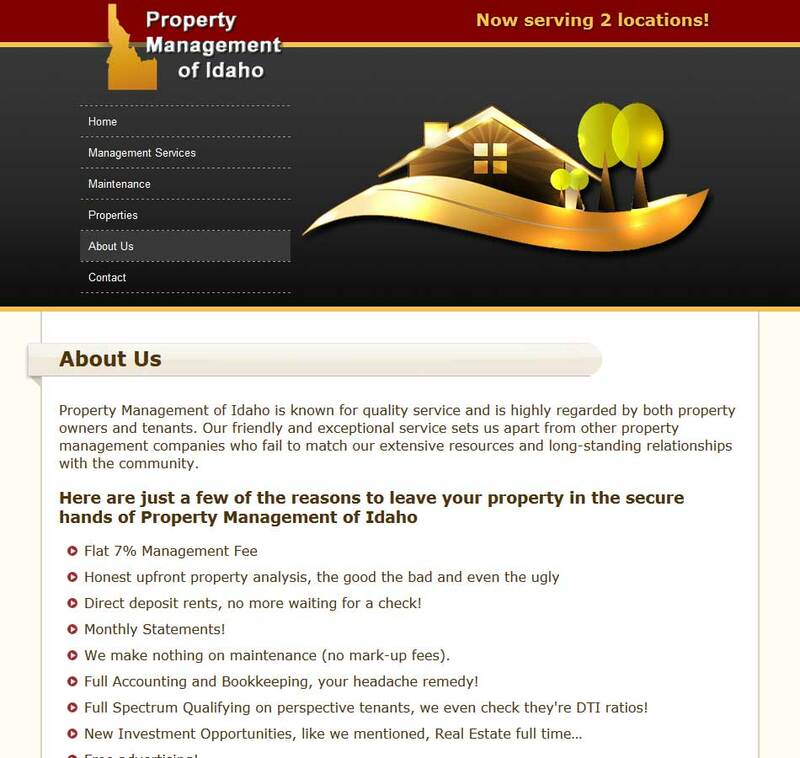 The property list is maintained with a back-end DataBoy utility that allows the company to keep track of property owners, billing and disbursements, as well as tenant information, maintenance information and property history.